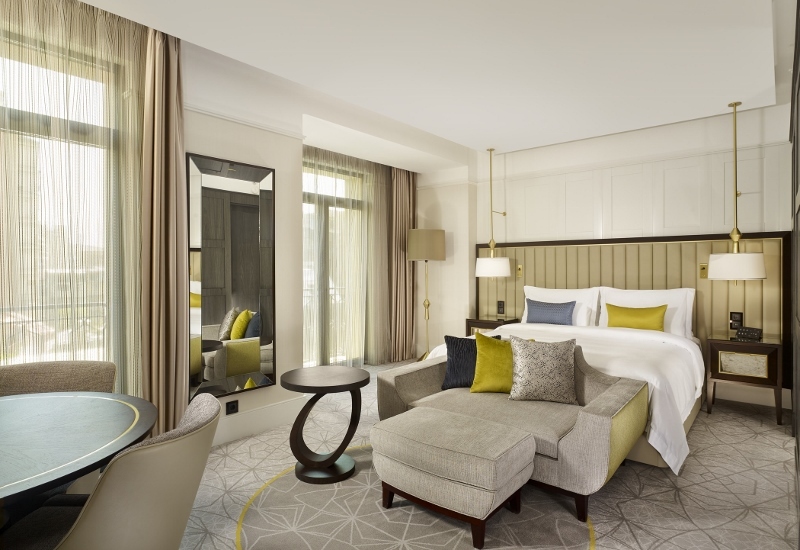 Following plans to open 30 new luxury hotels this year, Marriott International has annoucned the opening of The Alexander, a Luxury Collection Hotel. 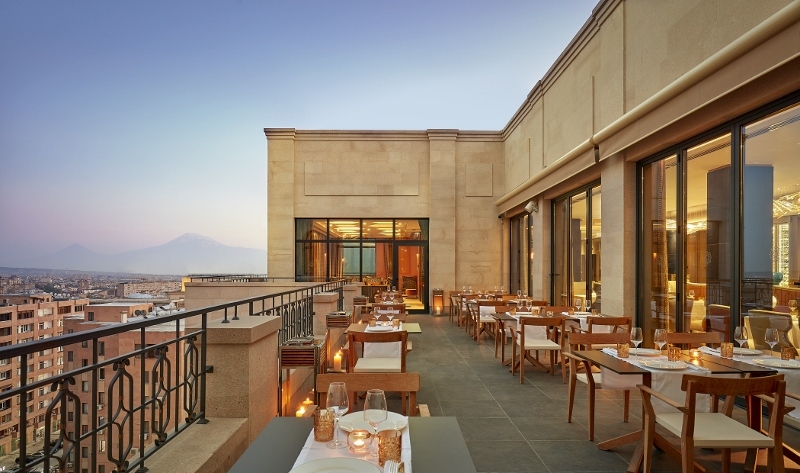 Owned by Tsupani CJSC., the hotel proudly brings The Luxury Collection’s rare, indigenous and captivating experiences to the capital of Armenia – one of the world’s oldest cities and a noted historical intersection between the East and West. 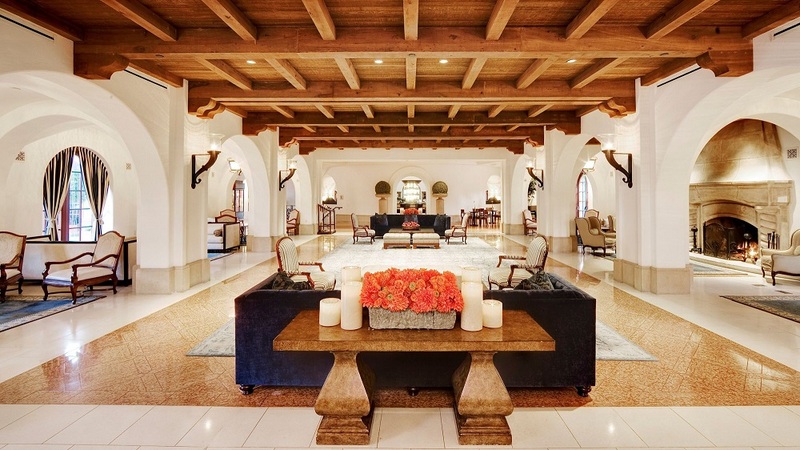 As the country’s first internationally-branded luxury hotel, The Alexander joins a portfolio of more than 100 Luxury Collection hotels around the world. 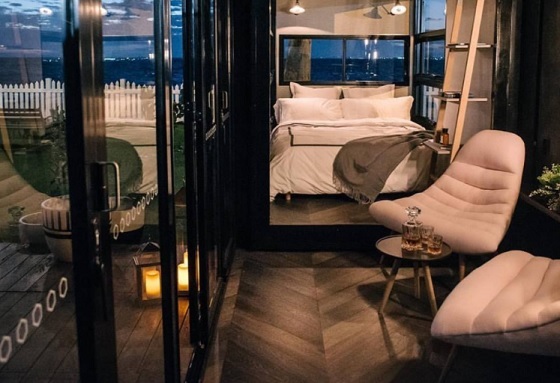 The brand’s new footprint in Yerevan also further cements the hotel group’s strategy to meet the growing demand for experiential luxury in emerging markets. Set in an enviable location in the heart of Armenia’s capital, The Alexander is mere moments away from the city’s famous Republic Square, and is a brief stroll to numerous landmarks and cultural sights. 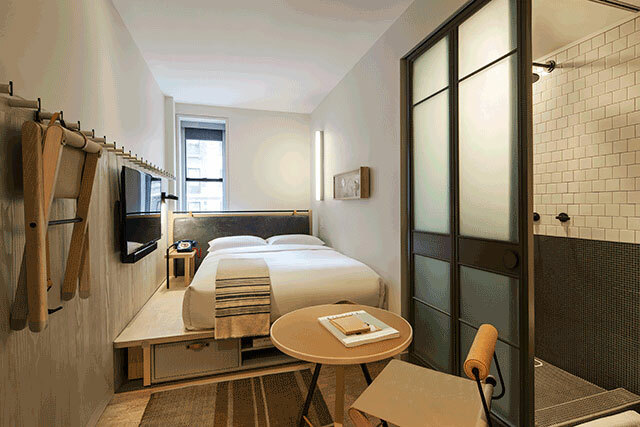 The striking hotel reflects the city’s distinctive architecture, cleverly incorporating an 18th century façade at its entrance to hint at the indigenous charms found within. Led by Alexander James Interior Design, the decor draws upon intricate Armenian motifs, alongside contemporary flourishes that bring to life the history and modernity of the destination within the property’s opulent public spaces. 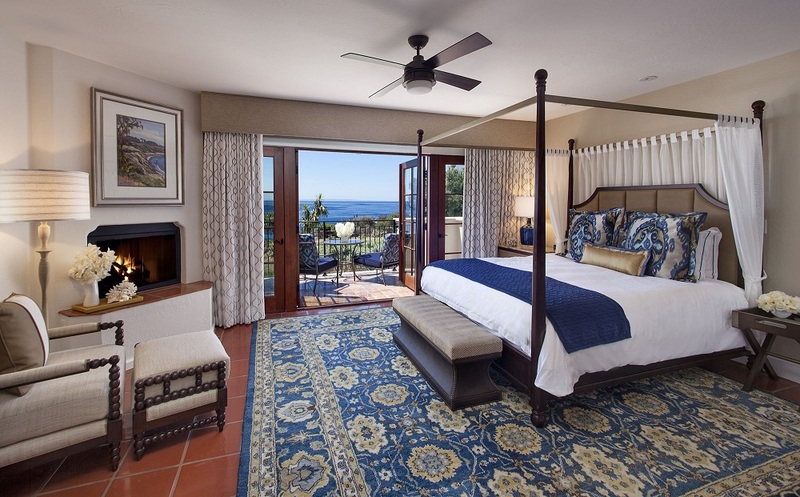 The Alexander offers 114 guestrooms and suites, many of which include private balconies. The magnificent Presidential Suite is celebrated as a standout highlight of the property, occupying an entire floor and spanning over 1,700 square feet. An equally alluring feature is the Alexander Spa by Anne Semonin, providing guests with an inviting haven of wellness experiences and personalized treatments designed to relax, heal and rejuvenate. The hotel also features a state-of-the-art fitness centre, a full-service beauty salon, and the city’s first indoor pool, which boasts breath-taking vistas of the snow-capped peak of Mount Ararat. The hotel giant has outlined its plan to add between 275,000 and 295,000 rooms by 2021, supported by the strength of its record 478,000-room pipeline, including roughly 214,000 rooms already under construction. The company disclosed that its new room openings during this period could contribute $400 million in fee revenue in 2021 and $700 million annually when stabilised. 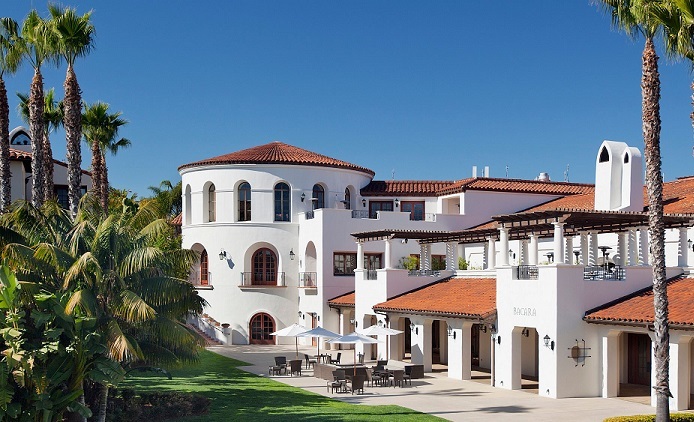 The company’s three-year growth plan assumes, but does not forecast, comparable hotel revenue per available room (RevPAR) growth of one and three per cent, compounded annually. Marriott’s growing pipeline of new hotels is fueled by the strong profitability of its hotels, the broad selection of powerful brands available for development, its rich loyalty program, lower costs from the company’s meaningful scale, and the strong confidence of its owners and franchisees. 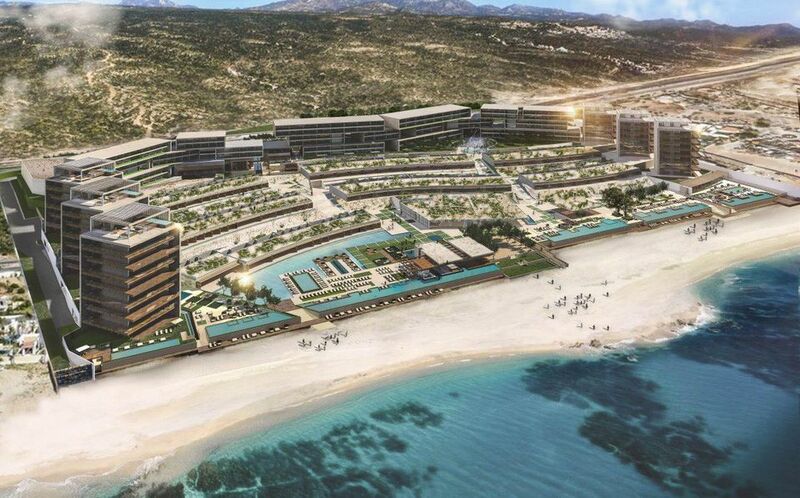 The company disclosed that 70 per cent of its portfolio of open and signed pipeline projects is held by owners with multiple Marriott properties, and roughly one-third is held by owners with ten or more Marriott branded hotels. Marriott’s development pipeline reflects an increasing number of legacy-Starwood branded hotels. 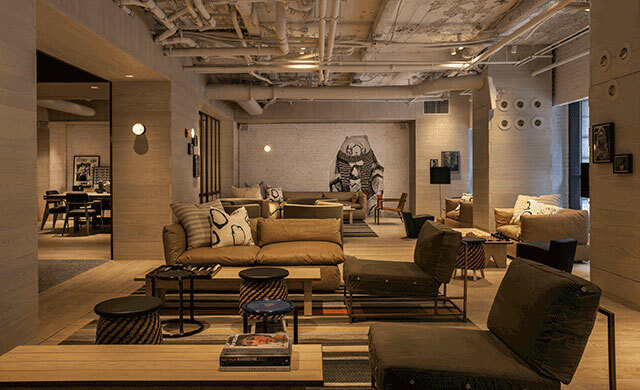 Since the merger date, the pipeline of legacy-Starwood brands has increased nearly 25 per cent to represent nearly one-third of the legacy-Starwood portfolio’s system size. The company will also discuss its success improving the Sheraton brand. With more than 155,000 rooms, Sheraton is the company’s most geographically diverse brand and the company’s third largest brand globally measured in both rooms and fees. The brand contributes significantly to Marriott’s overall scale and effectively reduces costs for all the hotels in Marriott’s worldwide system. More than one-quarter of Sheratons are already under renovation or committed to a renovation. In 2018, Marriott launched a new Sheraton brand strategy, guestroom prototype and design approach, and just a week ago, unveiled the new Sheraton logo, signaling change to owners, operators, guests and Sheraton associates. Since the acquisition, Sheraton’s RevPAR index has improved to over 100. 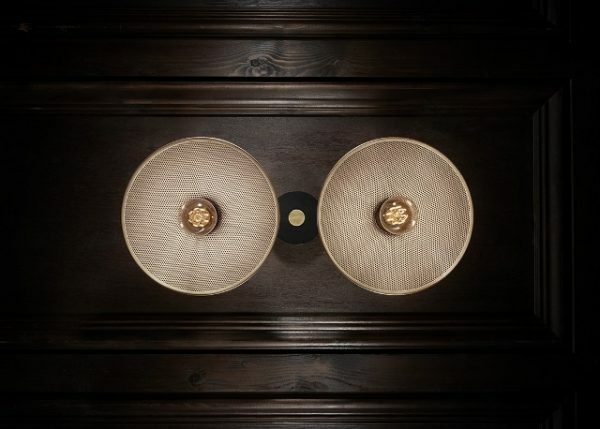 Kohler will return to Milan Design Week to host an enticing sensory experience inside the historic Palazzo Del Senato (via Senato, 10, 20121 Milan, Italy). 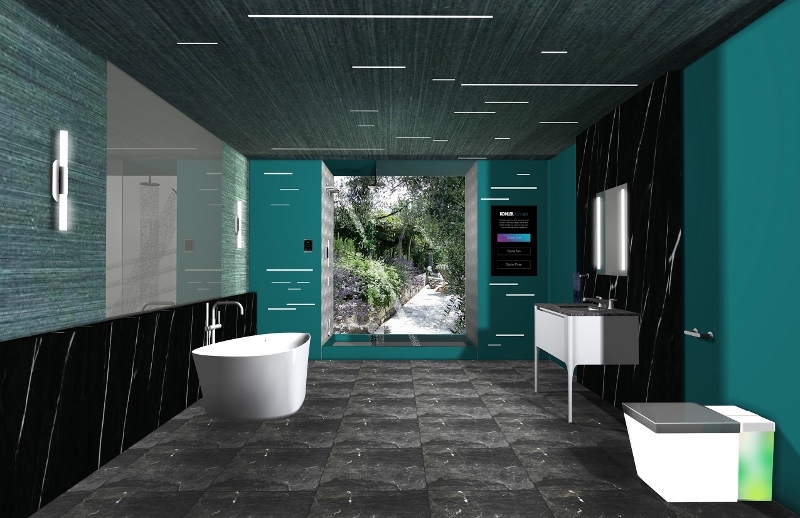 The large-scale immersive exhibit will showcase the bathroom brand’s bold approach to design and its products through an artful combination of water, technology, texture, and color. The installation will be open April 9 through April 13 from 10am – 7pm daily. 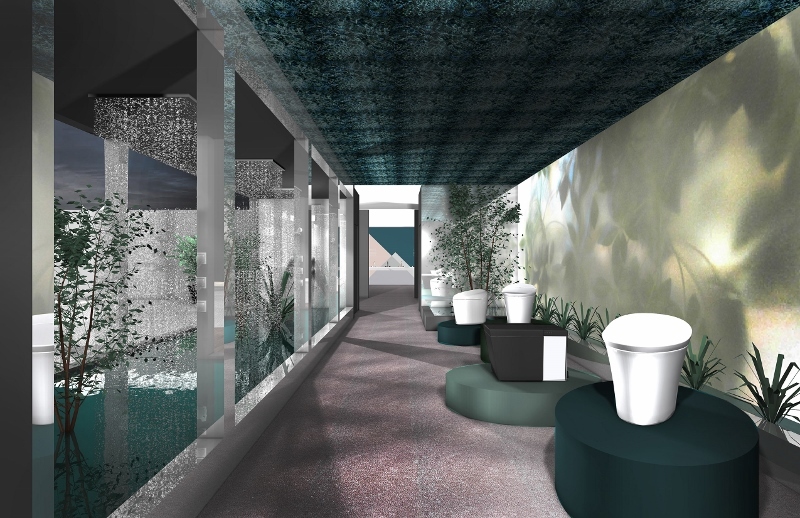 Nature will play a pivotal role with the inclusion of a “digital garden” at the entrance of the exhibit as well as an infinity garden that whimsically juxtaposes Kohler’s Smart Home collection. Kohler’s space will also feature a bar and lounge area for guests to relax and recharge. Products featured at this year’s exhibition include the latest from Kohler Co. brands KOHLER, KALLISTA and ANN SACKS. Intelligent Toilets offer the perfect combination of sophisticated design and unmatched technology to deliver the finest in personal comfort and cleansing. Extensive customisation – from ambient lighting and wireless music to temperature control, create a truly personalised experience. Digital Showering transforms users’ daily routine by allowing customisation down to the tiniest detail. It invites users to orchestrate spray experiences, steam, music and lighting to create a personalized escape. Kohler’s portfolio of Smart Room products help create the world’s smartest bathrooms. With a full range of colors, Kohler finishes visually set the tone for any space’s story and convey a unique personality. A two-tone finish with etched patterns – launching on the Components Collection – offers a beautiful, subtle gradient between two finishes with a precise graphic pattern. A wide range of colors and detailed graphics continue to draw the eye in for a beautiful, decorative impact. In partnership with parent company, Kohler Co., ANN SACKS debuts The Crackle Collection by Kohler WasteLAB, an innovative tile series that employs Kohler’s unfired pottery cull as its medium, transforming the waste into a responsive tile body. Handcrafted in the WasteLAB located in the Kohler, Wis. enamel factory, the bespoke collection was one of the initiatives spun from the Kohler Innovation for Good program. SPOTLIGHT ON: Is Chelsom’s new lighting collection on your Radar? Radar from Chelsom is one of the signature lighting ranges from the brand-new collection Edition 26, presenting a selection of contemporary urban fittings that would be an impressive addition to a wide variety of interior genres. Following the launch of Edition 26, hospitality experts – and Hotel Designs Recommended Supplier – Chelsom’s Radar takes industrial chic to new lighting levels. Shallow perforated metal coolie shades in Brushed Brass are supported by detailed knurled lampholder covers, finished with contrasting Satin Black metalwork to give an industrial look. The fittings contain LED squirrel cage filament lamps for decorative impact whilst creating a warm ambient light effect. Desk, ceiling and wall variations are available with the latter offered as an individual or duo of coolie shades. The range is priced with and comes complete with lamps as shown. To read the exclusive Q&A with the leaders behind the brand, click here. Chelsom are one of our recommended suppliers. To keep up to date with their news, click here. And, if you are interested in becoming one of our recommended suppliers, click here. An island off the Australian coastline near the city of Perth houses the country’s loudest new design statement: Contained Perth. 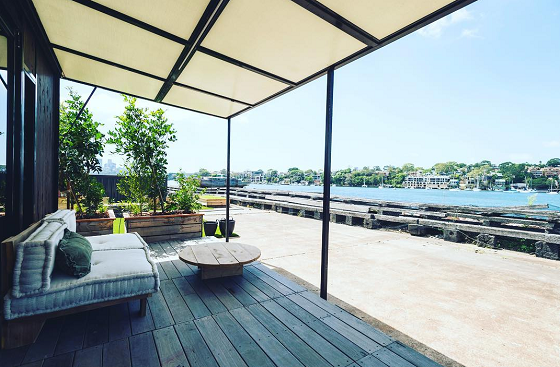 Contained on Cockatoo Island is a hotel, urban winery, restaurant and living space, celebrating sustainability. 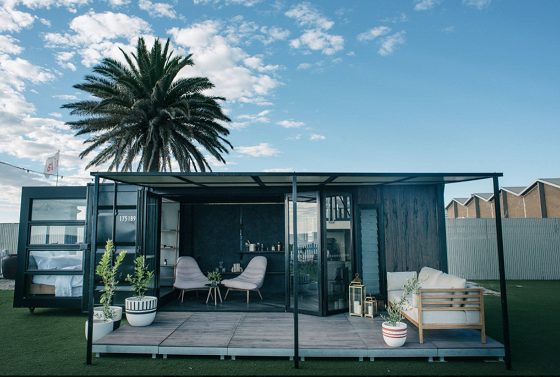 It’s built entirely from re-purposed shipping containers, which have been made luxury with statement bespoke furnishings. The limited space inside the containers has been interpreted as a design challenge, so although guests are in a confined space, there’s plenty of visual ques to stimulate the senses. 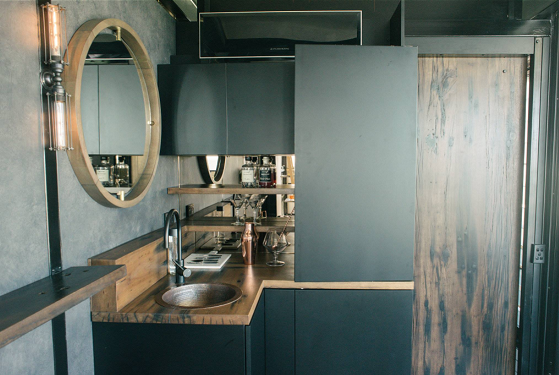 And all interior design fixtures and fittings are entirely sustainable. The fit is industrial, with softer wooden detailing with curvatures and polished surfaces to ensure the functional fit is ultimately still homely. Being on an island, the shipping container itself is only one part of an unusual short break. Private terraces have relaxing lounger chairs, and simple wooden furniture reimagined from industrial equipment. Views out over the sea, or a short walk to the pool, both command attention. An on-site restaurant called Don Tapa is inspired by South American and Australian food, and sources the freshest local ingredients, and is designed for sharing. Order individual dishes, or “let Don feed you and your group” for 60 dollars per head. The two bespoke suites on the island each have their own plunge pool, air conditioning, Nespresso coffee machines and Netflix.